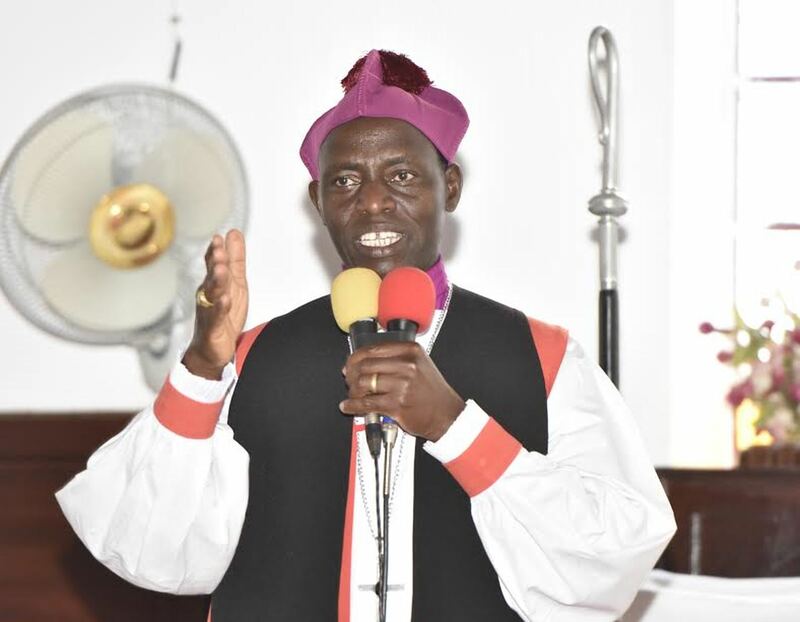 NTUNGAMO – South Ankole diocese Bishop Nathan Ahimbisibwe has asked heads of church Institutions to stop over dependency on their flocks but rather to help their respective churches invest in agriculture to raise the financial status of their churches. Bishop Ahimbisibwe said this while at the diocese’s farm in Kyamate in Ntungamo district on Sunday , he said that most of the churches have vast lands but have resorted to hiring it to the public than doing their own agriculture, that this has left most of the diocese and churches remain dependent on their flocks in raising development funds. Dr. Charles Lagu the Mbarara Zonal Agriculture development Officer under NAAD said that they thought it wise to partner up with church to foster agriculture development since it has been left out. Apparently, Bp Ahimbisibwe is doing commercialized farming where he is growing pasture, goats rearing, has pineapple garden on a large scale.